Is it a man, or is it an octopus? 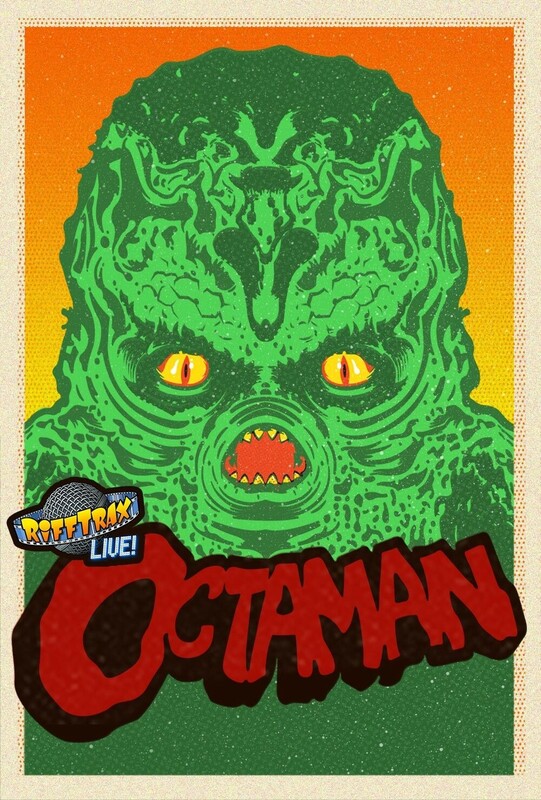 Hard to say, but we do know that 1971 cult classic Octaman is the kind of cheese-laden movie meant to mocked, loudly and often. That’s where the RiffTrax folks come in. The voices of Mystery Science Theater 3000’s Mike, Tom Servo and Crow reteam every now and then for a live theater experience of cracking jokes at the expense of long-forgotten films. On Thursday, April 18, they’ll be giving Octaman and its lead character’s “light killing spree” in a Mexican jungle the business at the Regal Northtown in Spokane and Regal Riverstone in Couer d’Alene. If you miss the live version, you can catch it again April 24 on the same screens.